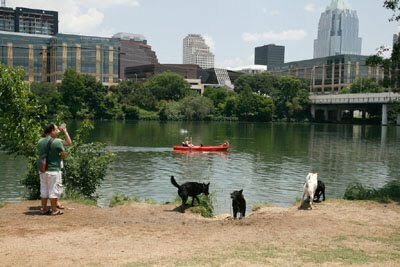 austindogandcat.com: If your old dog needed $6000 in surgery what would you do? If your old dog needed $6000 in surgery what would you do? 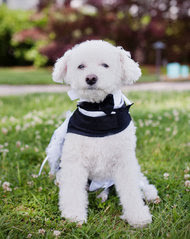 Max at his owners' wedding in 2011, well before his gallbladder became a life-threatening problem. This week, Roz Warren -- a mild-mannered librarian, humorist and dog lover -- wrote a piece for the New York Times about the price one is willing to pay to save a sick elderly dog. 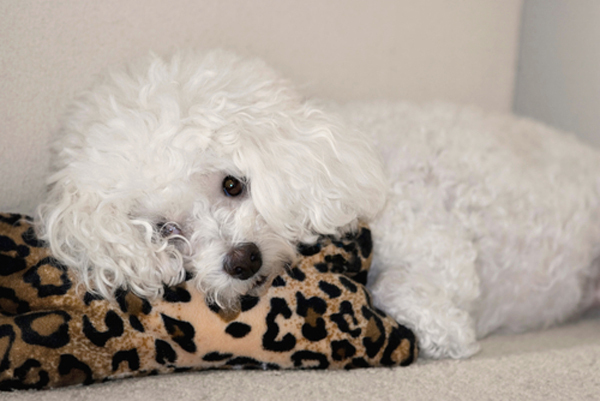 In her case, she was paying for her son's 13-year-old Bichon Frise, who needed emergency gallbladder surgery, which carried a 30 percent chance of life-threatening post-op complications. The surgery cost $6,000. If it was successful, it would give the old dog maybe two more years. "Jack and Max aren’t just dogs," she continues, "they’re regarded as beloved family members. And when a beloved family member needs life-saving surgery, you don’t sit back and 'let nature take its course.' You take him to a hospital." The author immediately volunteered to pay a third of the cost, knowing how much the dog meant to everybody. Then she told her friends. Opinion was mixed. Another said she'd do the same "in a heartbeat." And yet Max not only survived, but thrived. After spending 24 hours in the canine intensive-care unit, with his own round-the-clock I.C.U. nurse, he bounced back quickly. "We paid the whopping hospital bill with no regrets. Max, alive and well, is worth every penny. Even if he hadn’t made it through, knowing that we had done all we could for him would have been worth that price." This article is utterly offensive. People are starving in our own country, yet Ms. Warren proudly defends spending $6,000 to attend to a dog. I'm sorry but, I think it's disgusting to even consider spending $6,000 to save the life of a pet when there are children all around the world (including many parts of the USA) who need life-saving medical treatments or operations. This pet obsession in America is insane. Sorry to sound insensitive, but a dog is not your child. Pets are great, but they are not people. They don't think. They don't "love" you. They are not a replacement for humans. Strong stuff. Also way off-base -- but that's no surprise in the hornet's nest of a major newspaper's comment section. We're curious what Dogster readers think, so we're bringing the same question to you that Roz Warren brought to her friends: “Would you pay $6,000 for a 70 percent chance of buying two extra years of life for an elderly dog?” And if you've had a similar experience, please tell us about it in the comments!